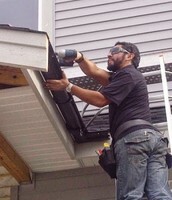 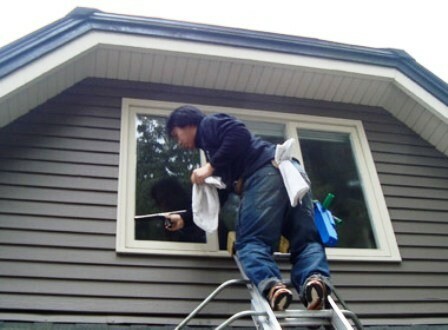 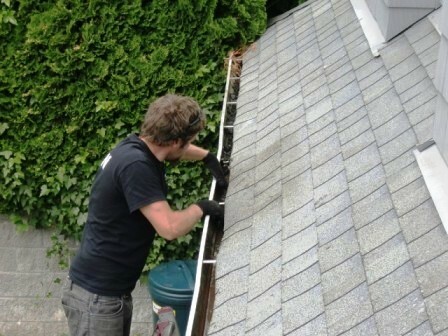 North Shore Home Svc Ltd specializes in gutter installation, cleaning and repairs. 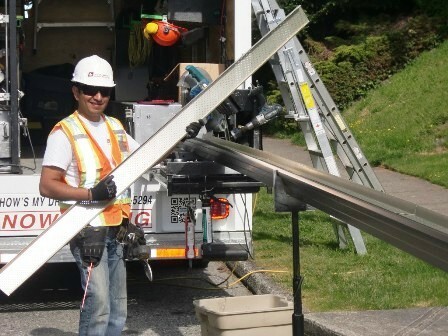 Our team has decades of experience working on homes in Burnaby and throughout the Lower Mainland. 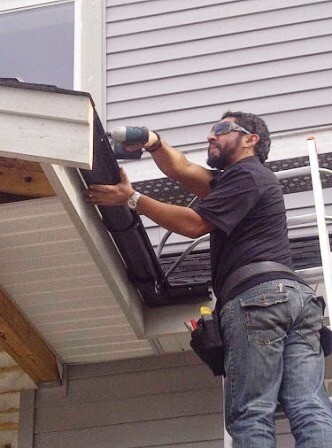 Siding, fascia board or soffit installation - our trained technicians can handle any job. 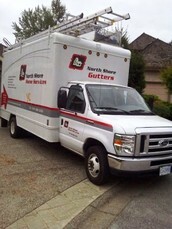 Give us a call at 604-420-4800. North Shore Home Svc Ltd specializes in gutter installation, cleaning and repairs - as well as siding, fascia board and soffit installation in Burnaby, BC.